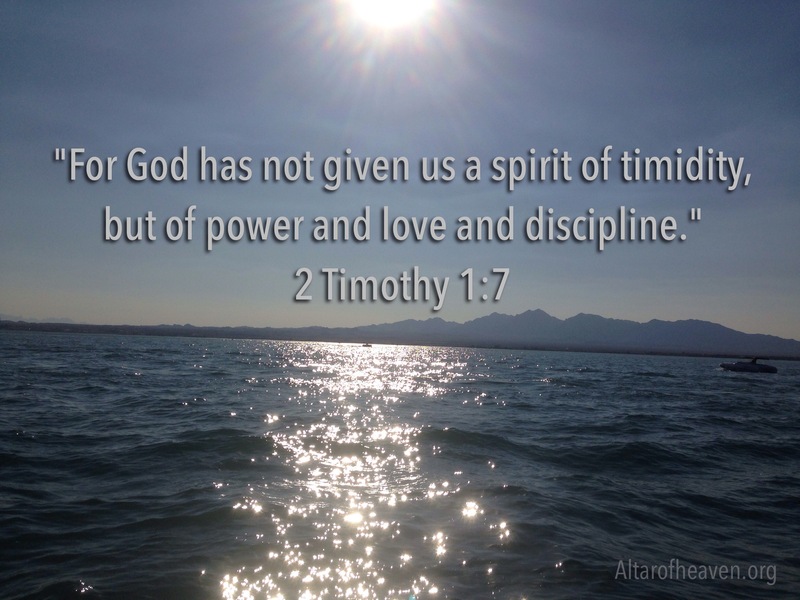 As children of God we have been given POWER! 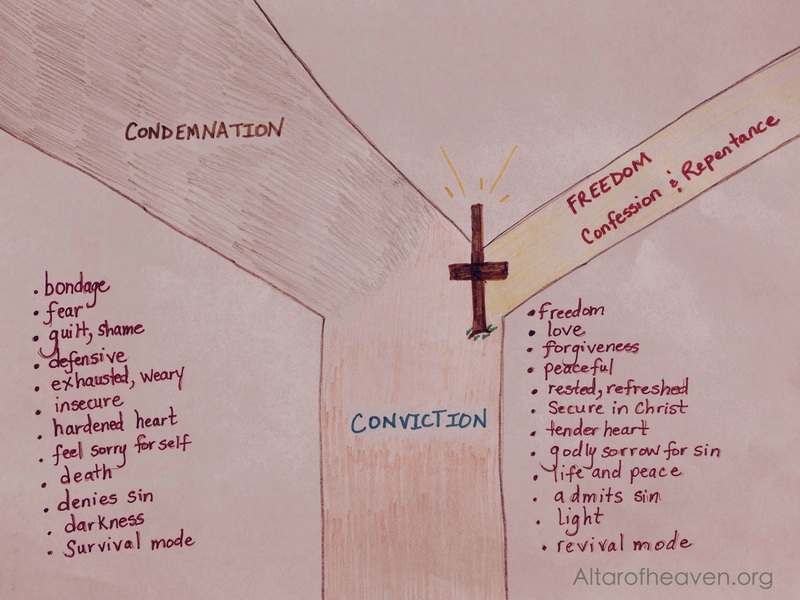 When Jesus Christ died on the cross for our sins, He gave us access to God the Father by one Spirit. This allows us to ask the Father ‘lead us not into temptation but deliver us from evil…’ We have the privilege to go to God’s throne of grace daily to confess our sins and receive His faithful forgiveness and cleansing. This allows us to be vessels of mercy and grace to others. When Jesus was resurrected, He demonstrated His power over sin and death. Today Jesus is alive, seated at the right hand of the Father interceding for the saints. Jesus can sympathize with our weaknesses because He has “been tempted in all things as we are, yet without sin” (Hebrews 4:15). As children of God we are not perfect but have been given God’s perfect POWER by His Holy Spirit. May we not harden our hearts nor deny the POWER we’ve been given by quenching or grieving the Holy Spirit! Stay focused: Glorify God. Magnify Christ. Edify the brethren.